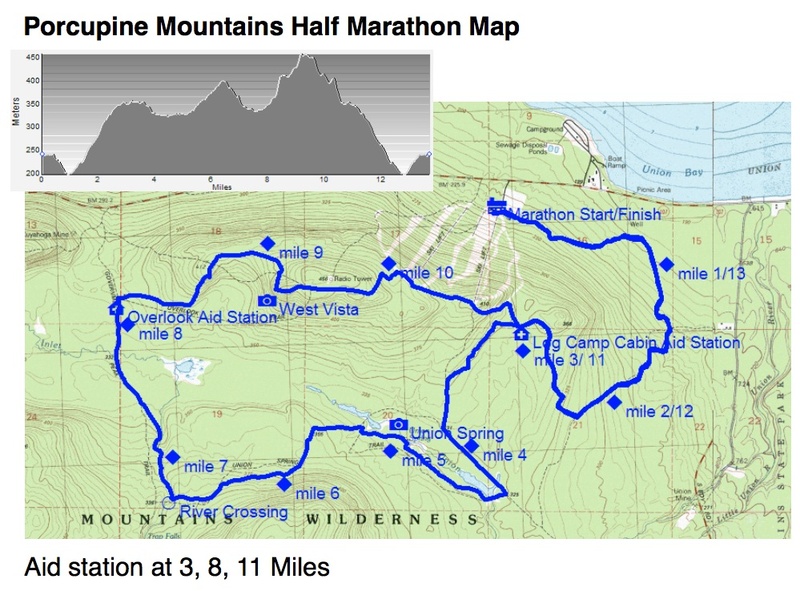 DETROIT RUNNER....: Porcupine Mountains Trail Run in one Month - sign up now! 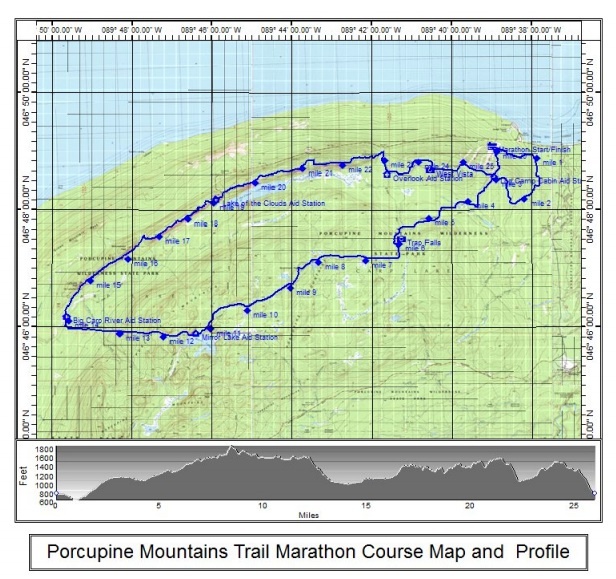 Porcupine Mountains Trail Run in one Month - sign up now! 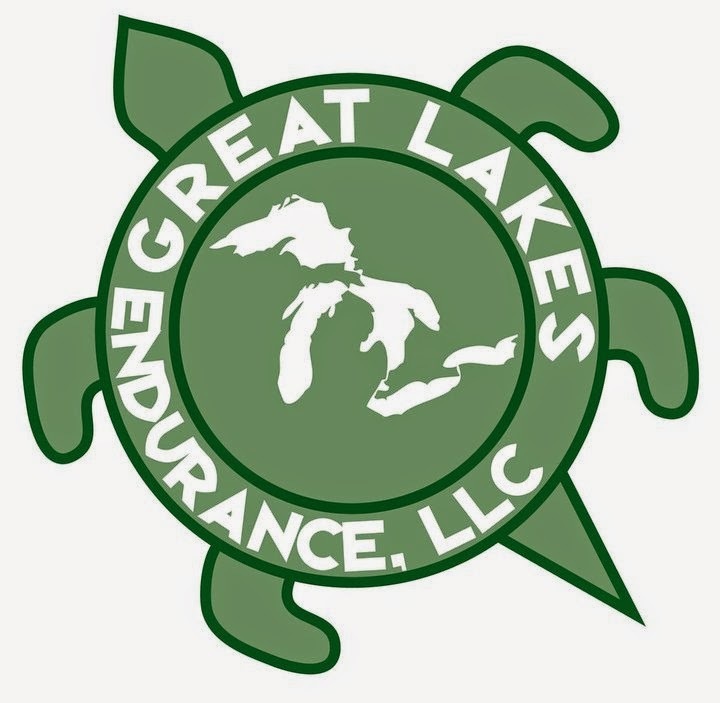 As you guys know, I've run all of Great Lakes Endurance races in Michigan this summer and I have my final race with them coming up next month. The race looks incredible. Frankly, I wish I could run the full marathon this year but I'm not feeling up to running the full but I think the half marathon will give me an excellent preview of the full course. The race actually has three options. There's a Marathon, a half marathon and a 5k race. 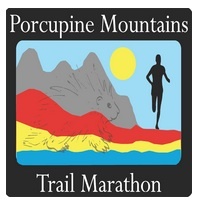 Of course, the biggest attraction to this race is that it's located in the Porcupine Mountains. I've lived in Michigan my entire life and have never been up that far in the U.P. so I'm really looking forward to this race. To give you an idea how excited I am, the Porcupine Mountains is 9.5 hours away from my home so it's quite a commitment for me to run this half marathon. I have no doubt the trail will be glorious as Great Lake Endurance knows their trails! Check out the course map for the half marathon. The elevation change looks pretty killer - even the downhill at the end. You will also notice that both races are loop courses and not point to point races like many of the other runs that Great Lake Endurance puts on. 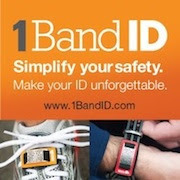 It does make it a little easier since you will not need a bus to get to the start line. The races start at the Porcupine Mountains Ski Lodge with a start on the cross country ski trails. Both races will have some awesome views of lakes as well as Lake Superior. There is a seven hour time limit for the marathon which is reasonable enough for most to finish timely so don't let the marathon distance scare you if you are up for it. All half and full runners will receive a custom Greenlayer Evolution shirt (typical of what Great Lakes Endurance gives - fits true to size) as well as a custom finishers medal. If you run the 5k, you will receive a shirt only. As with all of their races, you must bring a hydration device (bottle or backpack) since they want to keep the trails in great shape. Great Lakes Endurance has always been one to be environmentally conscience so we leave the trail just as we saw it. 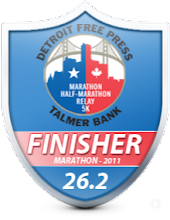 The race is located in Silver City, MI and you can stay at the Americinn hotel there. I have opted to camp at the State Park. Packet pickup is the Friday before the race from 4 to 9pm at the Americinn Hotel. The full will start at 8am on Saturday, September 18th with the half start at 8:30am and the 5k at 9am. I'd love to see some of you join me. If you cannot make it, I'll have my full race review after the race. Interested in learning more? Go to Great Lakes Endurance website to sign up. If you want a great idea of what their other races this year were like, see my reviews of the Two Hearted Half, Waugoshance Half, Grand Island Full and the Tahqua 25k. Have a Great Day and Keep Running!!! !